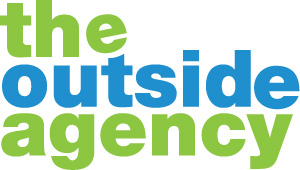 The Outside Agency offer design, branding, website development and professional photography, from the heart of North Wales. Talk to us and find out how we can help your business shine. We specialise in all working with Food producers, Restaurants and Tourism bodies, helping promote North Wales as a foodie and natural tourism destination. Saying that, we often work outside of this field. We are based near Ruthin, North Wales. You don't have any posts in your "Blog" categories.